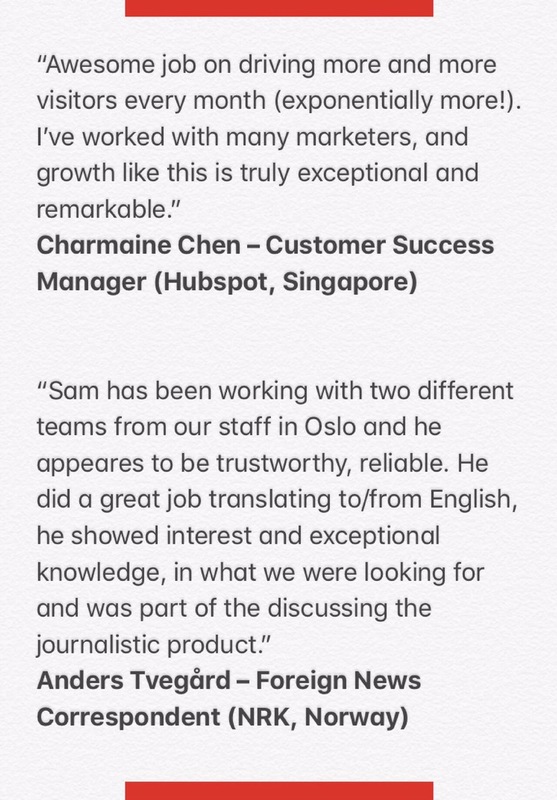 I’m a professional content writer with five years of experience producing SEO copywriting for brands and startups in Asia. 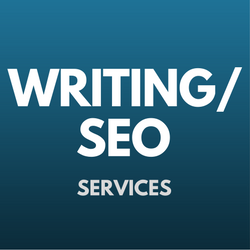 I’ve a wide range of copywriting and content creating experience for printed publications as well as engaging and encouraging audiences online on websites, Facebook and Twitter. Most of the writing published here are my personal essays (I believe it’s always better if you know me on a personal level). So that you can rest assured you’re working with a friendly, competent and reliable human being with a great creative mind. This human knows how to communicate with the thing we call the internet and to help grow your business by helping people find your website. We know that website content writing is not just nice words and bullsh*t put together which adds no value to your business. Let me help you create content with well-researched keywords to increase original and organic traffic to your website and truly add value to your business. Let me know you are out there!